Large open plan, light, bright property. Renovated and ready to enjoy. Perfect as a holiday . . .
Delightful,detached stone 3 bedroom /two bathroom cottage surrounded by its own beautiful grounds, with garage and swimming pool. Beautifully renovated with charm and character. nestled just outside Radenac but close to the . . . This house has been renovated beautifully and retains a lot of character. It is light and . . . Located just outside a lovely village with all amenities, this property is actually divided . . .
Two cottages and a barn with lovely original features to be updated downstairs and renovated upstairs. 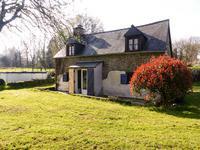 Situated in a quiet hamlet close to the Nantes-Brest canal this property is habitable and . . . This could be 2 properties for the price of one, making it a good rental investment. Main . 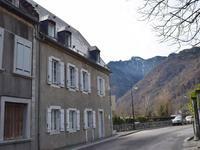 . .
Rare opportunity to buy a beautiful character house in a cosmopolitan hamlet, above the river . . . 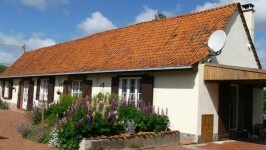 This property is well situated to enjoy this beautiful area of France. The Town of Noyant is . . . Ideal as a lock up and leave holiday home, or permanent relocation. 5 minutes from the market . . .
Immaculate 3 bedroom village house, full of character, with courtyard garden and first-floor terrace. Perfect lock-up-and-leave holiday home. 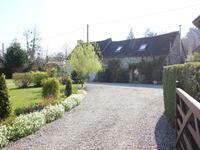 Situated in a lovely, quiet village, yet only 6 minutes from all the amenities of Chalabre, . . . This small house of about 50 m2 has the possibility of expansion on its beautiful plot of . . .
Allaire: A DIY delight ! Offering volume and potential, this stone farmhouse sits in a quiet hamlet with over half an acre of part building land. 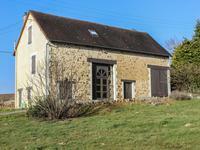 House adjoining barn, entire loft area for conversion, cellar, small stone outbuilding. Som . 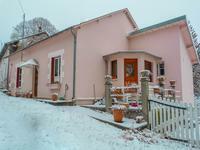 . .
Beautiful country house, completely renovated, composed of 2 bedrooms on a plot of 2800 m². 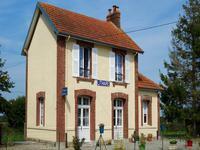 Detached house completely renovated, located in a pretty hamlet near Champagnac le vieux with . . . If you are looking for an investment property, a gite/holiday rental, a second home or a . . .
Bagnols en Foret-Lovely 1 bed maisonette with mezzanine and large communal pool. If you ever wanted a property in the Cote d'Azur but couldn't afford it then this one is for you. Set in a hamlet of only 3 houses deep in the heart of rural France this property offers . . .
Great potential, renovated in the 80's but is in need of internal updating, this is a very . 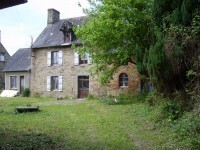 . .
Longère to renovate, in a quiet area and minutes only from shops and services on a plot with building and pool permission. With a living area of around 160 sqm consisting of four large rooms to convert and redivide . . .
Charming Longère immediatly habitable, with gîte which has been partially renovated, in a quiet hamlet 2km from Lescouest Gouarec. Typical longere divided in two parts. Main house with large room (living room, dining room, . 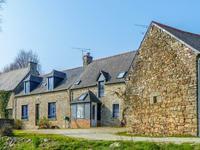 . .
Detached farmhouse with 5 bedrooms, a large kitchen/diner, bathroom. 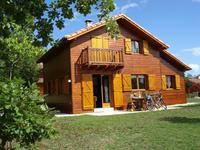 A second house with 5 . . .
Natural Park of the Haut Languedoc - In the heart of a nice French rural hamlet and on the . . . This pretty stone cottage with private enclosed garden sits in quiet rural location. 2/3 . . . Massive business potential for this stone cottage with gite, workshop and pretty views in the heart of the Normandy countryside. Surrounded by cider farms, these 2 cottages are in an excellent location for your very own . . . 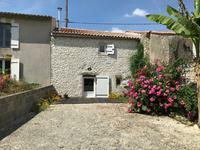 This charming property has 3 bedrooms in the main house and an attached 2 bedroom gite. It . . .
A charming 2 bedroom house located in a peaceful hamlet close to Charroux in the South Vienne, close to shops and other amenities. This very presentable 2 bedroom home has been a wonderful restoration of an old house with . . . This lovely two bedroom home with room to expand the living accommodation into the attic, . . . 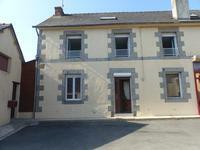 This property is in Lithaire, close to La Haye du Puits (4km) and the larger town of Carentan . . . 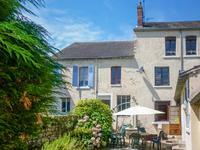 This lovely property is ideal if the relaxed pace of the Loire Valley appeals to you with its . . . 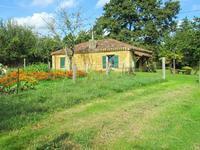 Excellent value for money for this house located in a quiet village near ORADOUR SUR GLANE . 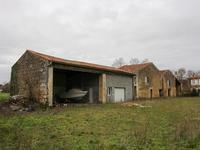 . .
Amazing opportunity for 2 houses, a separate building suitable for renovation, including land . . . 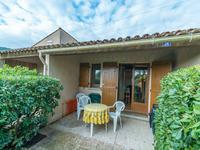 This well presented Charentaise stone property has got one bedroom on the ground floor and . . .
Beautiful long-house with large garden in the stunning 7 Valleys area with rental income and potential for horse owners! This property, in excellent condition, comprises 3 bedrooms, bathroom, lounge and kitchen and . . . 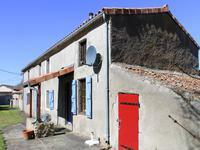 This authentic vingeronnes house is located in a small ha mlet just outside of Olargues and . . . Attractive stone property with pretty views, outbuildings and 9,900m2 of land ideal for horses. 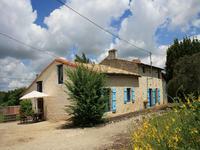 This is an excellent property that has everything that makes a fantastic French home. . . .
Renovated house and barn. Rental options possible. Land suitable for a horse. Located in Saint Pierre de Frugie, in the Périgord Vert. This property has lots to offer in terms of rental options, has enough land for one horse and . . . It is rare to find a farmhouse, farmbuildings and two acres in a town setting. This is an . 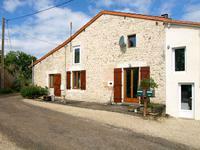 . .
Cosy House and Gite in a small hamlet on the outskirts of a town in eastern Charente. Tranquil setting with lovely countryside views! Privacy is assured with this property as it sits within a hamlet of only three houses. One . . . Very pleasant spacious, four bedroom home, in a lovely village setting with peaceful gardens located very close to a large market town in Vienne. This well presented home with a beautiful garden, situated in a small village with very . 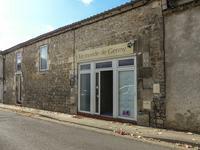 . .
Commercial and residential property of 180m2 in the centre of Chateauneuf sur Charente, . 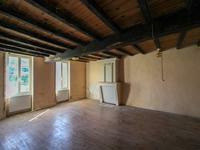 . .
Property with 2 studios entirely renovated (36 m² and 20 m²) and numerous buildings to be . . . Magnificent detached 4 bedroom freehold with central heating, wood burning stove & air . . .